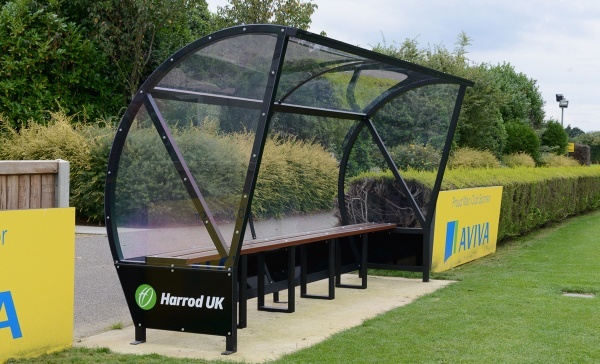 There are so many team shelters options on the market today, but here are 13 of Harrod UK's best-selling shelters for all sports - from football to hockey. 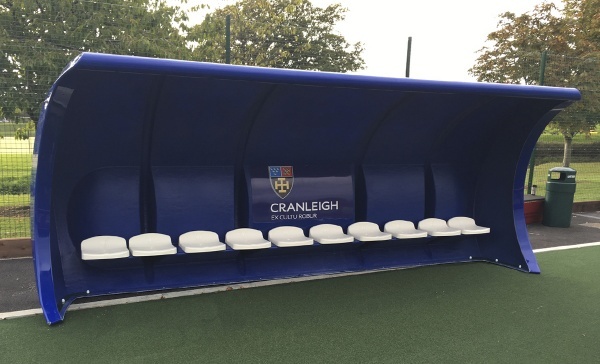 This list will guide you through the most important aspects of choosing a team shelter from seating to many of the customisation choices from colours to logos. 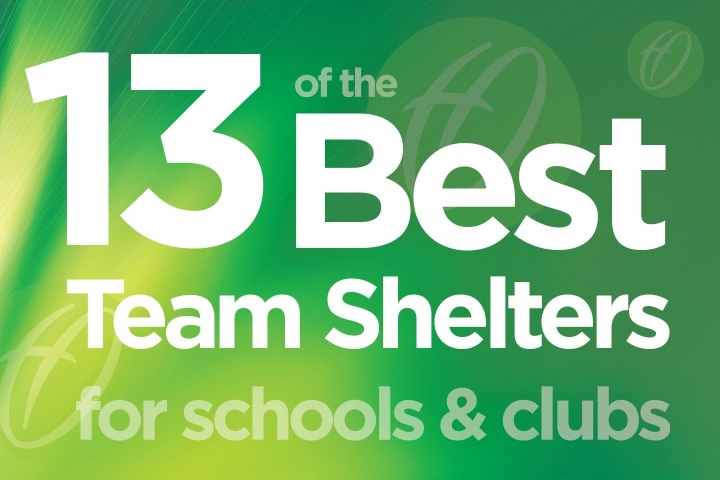 This article aims to give you the information you need to choose the right shelter for your school or club. 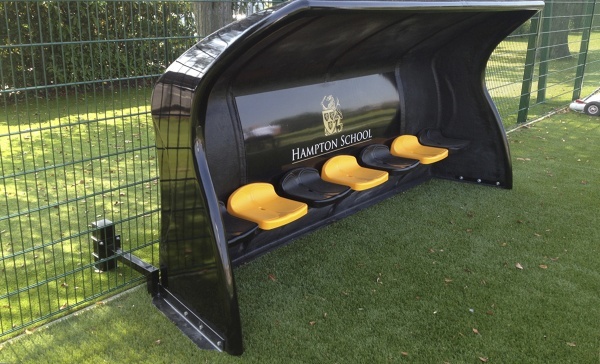 Where Used: Popular with independent schools, hockey clubs and professional football academies. 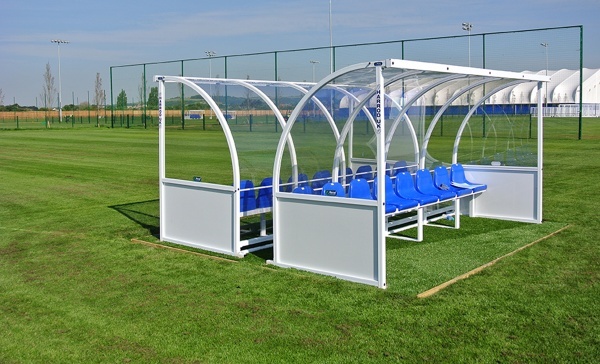 Where Used: Popular with professional football clubs and universities. 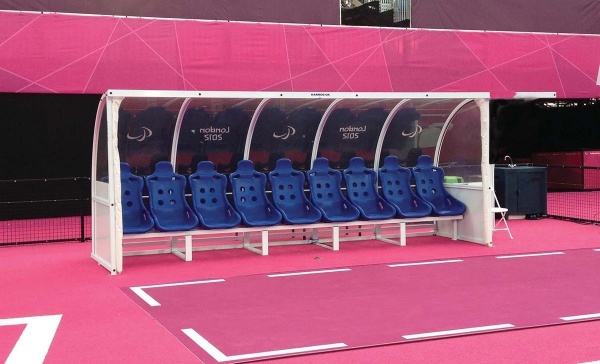 Where Used: at London 2012 Olympics and very popular with hockey clubs. 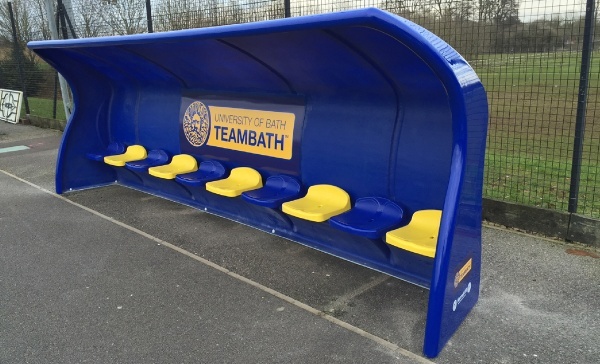 Bespoke Options: Ability to add your logos to the side panels and option to change the framework colours. 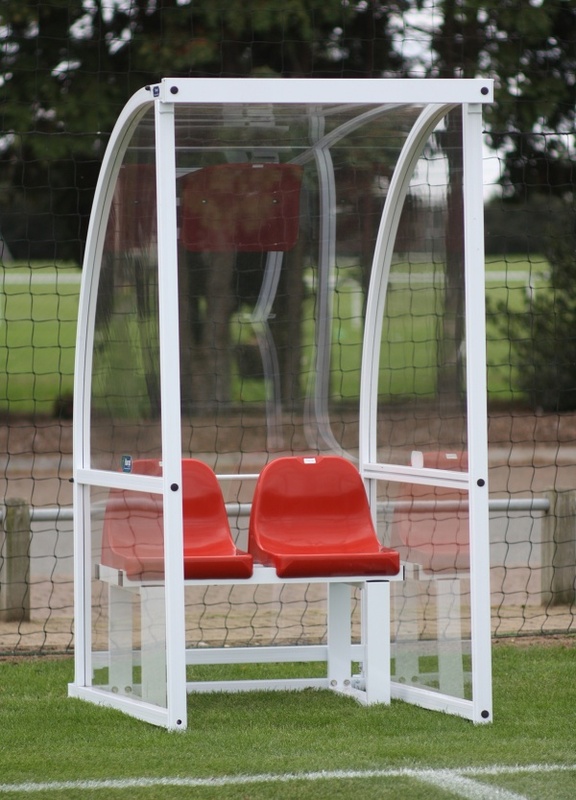 Where Used: At Norwich City Football Club's training facility. 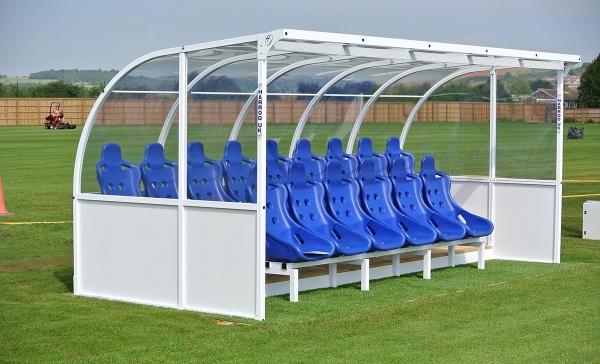 Where Used: A popular official's shelter with independent schools, hockey clubs and professional football academies. 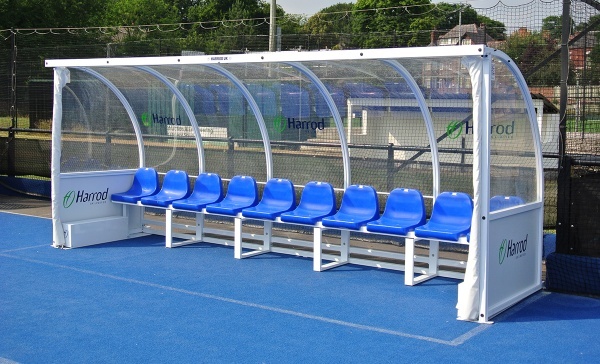 Where Used: Suitable for match day officials at hockey and football clubs. 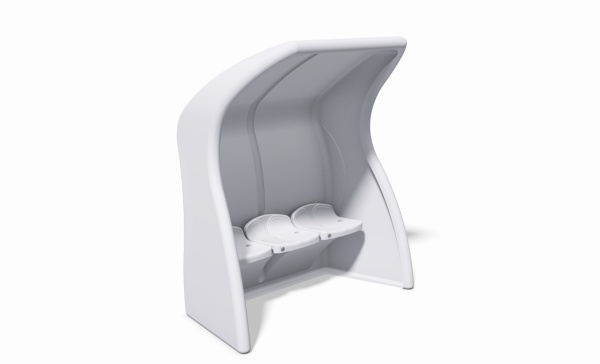 Colours: White as standard with bench seats. 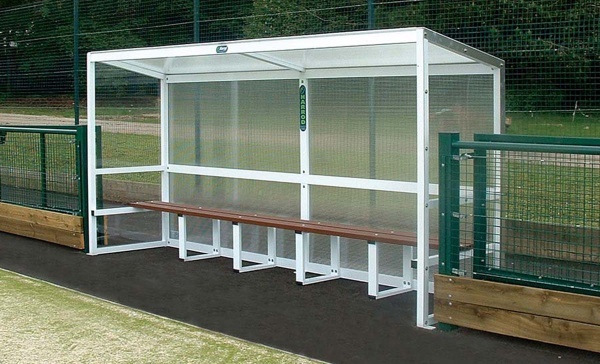 Where Used: Traditional team shelter used within hockey and football clubs. 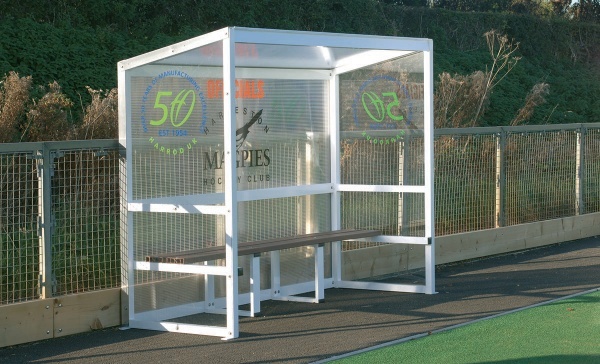 Where Used: Traditional team shelter used within hockey and football clubs. Similar to SHE-005 but difference in size 2.5m. 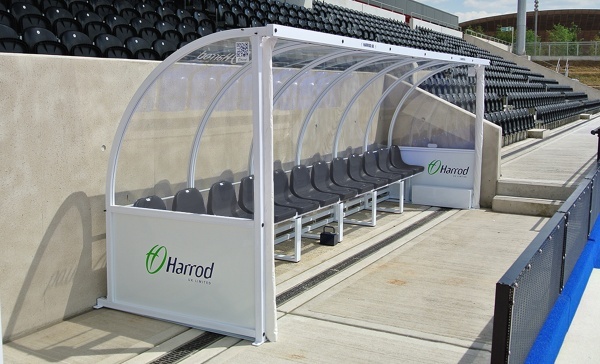 For more information about any of these shelters; call us on 01502 583515 or head to harrod.uk.com/Where-to-buy page to find your local distributor.